I am currently a student at Prime Digital Academy with an expected graduation date of July 13th, 2018. Development in general has been a passion of mine for quite some time with my first website being a website called SocialGrounds.com started back in 2005, and lasting for about 5 years as a social networking website before Facebook became the new norm. Although I have never had a professional job in development, I have always been involved in development in one way or another, whether it was a hobby site or making a phone app for my own purposes. In addition to being a student, as a hobby, I study networking and cybersecurity. 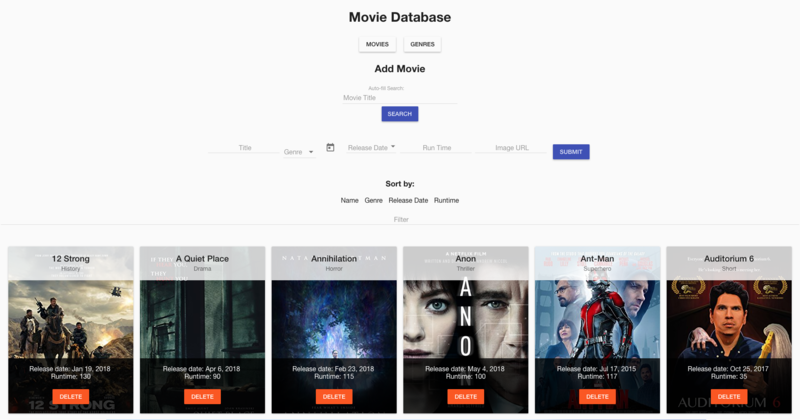 A simple movie database app with search-and-add functionality to an outside API. 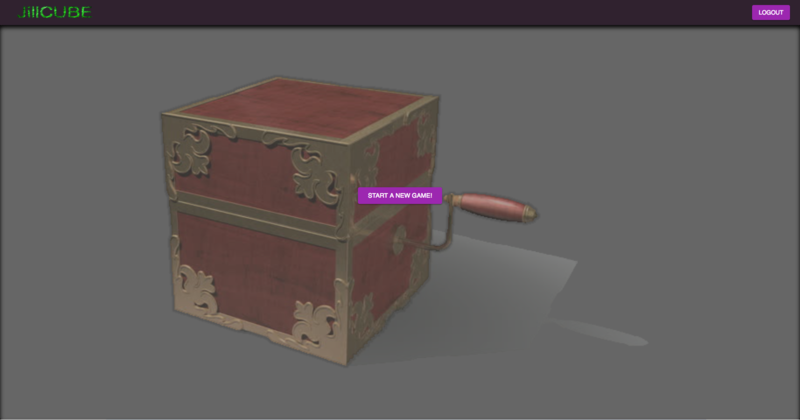 A trivia game where you don't want to be fooled by the computer opponents, appropriately named Watson and Holmes.